The Whitehouse Communications team leads the way again in social media, this time with an innovative use of the visual Web to communicate and tell its story. 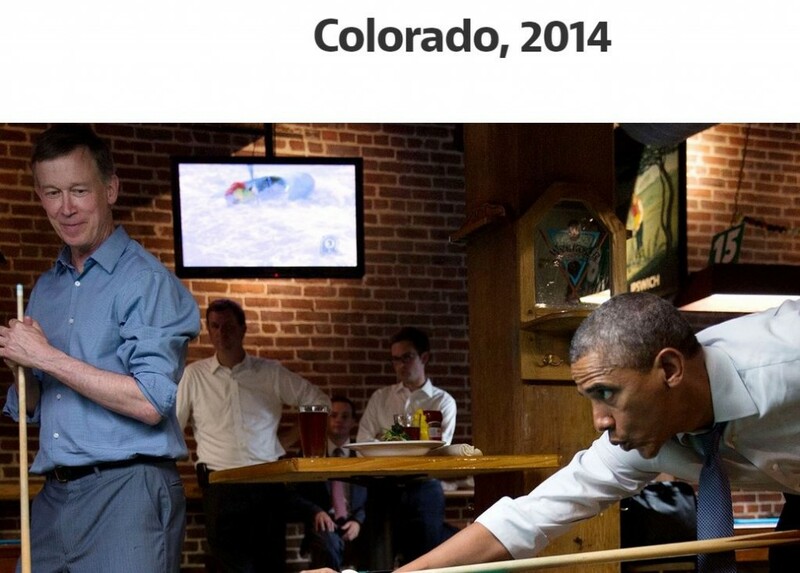 Here is what it did not say: In good times and bad, the President has been there, often with families and everyday American’s doing some of the same things we all do (playing pool, fly fishing, going for a swim, visiting a national park, picking something up at the bakery). He cares about kids, the environment, civil rights, families, the military and other issues of our times, including the emergencies where we live. He has good days and tough days, but always enjoys good conversations and some chuckles along the way – just like you and me. This is your President, a human story, told visually on the Web, doing his work and going about his business. 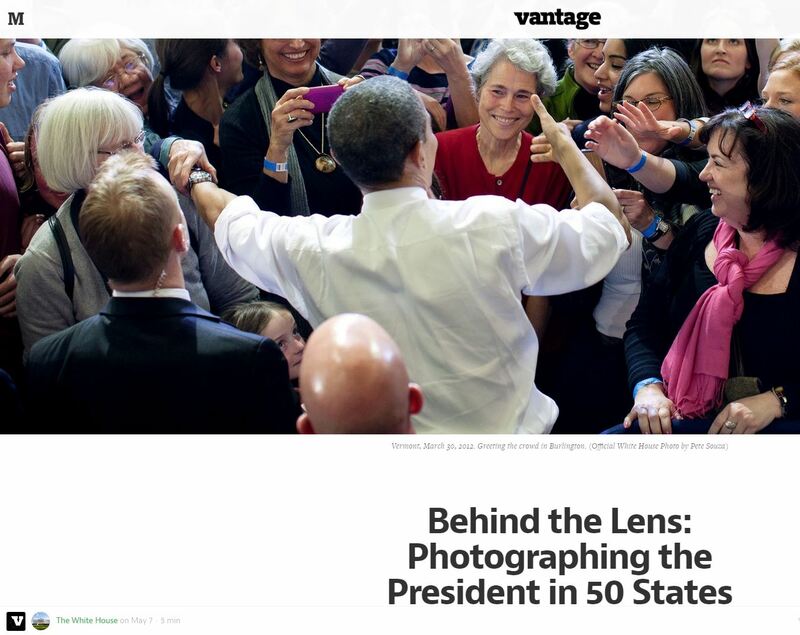 Worth noting in several of the photos, the President is not even in the picture. Instead the photo and story is all about his customers. Next time you think about a visual communications strategy for your business, for products/brands or want to tell a story about your corporate responsibility initiatives (beyond simply adding visuals to your Tweets, Facebook posts or hashtags on Instagram) this is a great example of telling a visual story. Bonus Links: because we can always learn and adopt to the new communications environment. Some additional thoughts on visual communications from The Whitehouse…and how they think about visual stories and tell them. If you want to follow more stories about the visual web and implications for communicating with visuals, I curate this magazine on Flipboard.